Do Xbox 360 controllers work on Xbox One? With the sad news that the Xbox One will not be backwards compatible with Xbox 360 games, it’s now a one-two gut-punch of sadness to learn that it’s been confirmed that Xbox 360 peripherals will not work either. 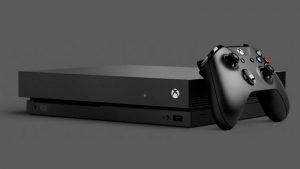 “Xbox One was designed from the ground up with entirely new technology to deliver a new generation of experiences for both games and entertainment. For example, the Wireless Controller will connect to the console using high speed data transfer to enable higher fidelity headset audio and future controller add-on experiences that are not possible with Xbox 360 wireless technology,” said Microsoft in a press statement. Microsoft reiterated that only newly designed Xbox One-specific peripherals will work on the new console. 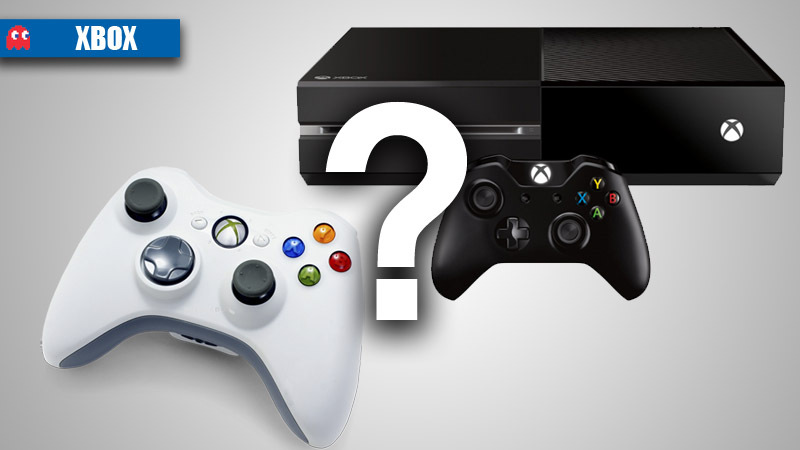 Xbox One: what about used games?